Is a solar system right for your CT home? Help you contribute to a cleaner healthier environment. 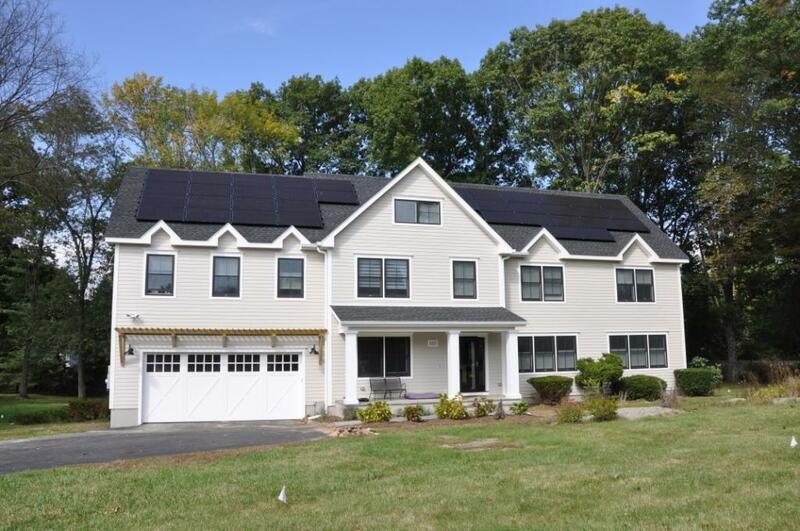 We design and install solar panel systems in Connecticut and Long Island, NY. Provide financial forecasts and help you navigate programs, incentives and accounting techniques which will help you finance your project. You should expect the best advice and options that are tailored specifically to your home. We identify your needs, we listen to your opinions and concerns, and we provide all the information you need to make the best and most value-oriented solution for your particular situation. We know that the process of finding and utilizing tax credits and solar incentives can be overwhelming. That’s why we will help you through the entire process, ensuring that you get the right system for the best price. Free, No Obligation Home Solar Assessment. Contact us today to learn how you can benefit from going solar. Cost is important. Value is essential. You realize significant savings by taking advantage of qualifying incentives and tax credits. Anxious about the mountains of paperwork? Don’t worry, we help you navigate the options and take care of all the paperwork for qualifying programs. Our solutions provide real long-term value. How Do Residential Solar Panels Work? Solar panels or photovoltaic (PV) modules convert sunlight to electricity. The solar panels produce DC electricity. An inverter converts the DC power to AC electricity and sends this electricity to your existing circuit breaker panel where it is then distributed for ordinary household needs. In a typical non-rural application where utility power is reliable and well-maintained, the system will be “grid-connected” or “grid-tied”. Grid-tied systems can supply solar generated power to your home and use utility power as backup. A grid-tied system will utilize a feature known as net metering. At times your solar system may produce an amount of electricity in excess of your current needs. Net Metering allows this excess production to be “sold” back to UI (United Illuminating) or Eversource (formerly CL&P). Conversely, when you require an amount of electricity in excess of what is being produced by your system, your needs will be supplemented through the purchase of electricity from your local utility company. If you would like to learn more about solar PV systems, play the video below to see how PV systems work.